Come see how Hartford’s premier symphonic chorus prepares to present our Masterworks performance with the Hartford Symphony Orchestra. We will have a few spare scores on hand if you’d like to follow along, or just listen as Hartford Chorale Music Director, Richard Coffey, leads the 150+ voices in preparation of pieces by Mendelssohn and Vaughan Williams. Choral directors, high school and college students, voice teachers, church musicians, and anyone interested in learning more about the Chorale and our FULL SCHOLARSHIP INTERNS are welcome. Free admission and refreshments are provided. 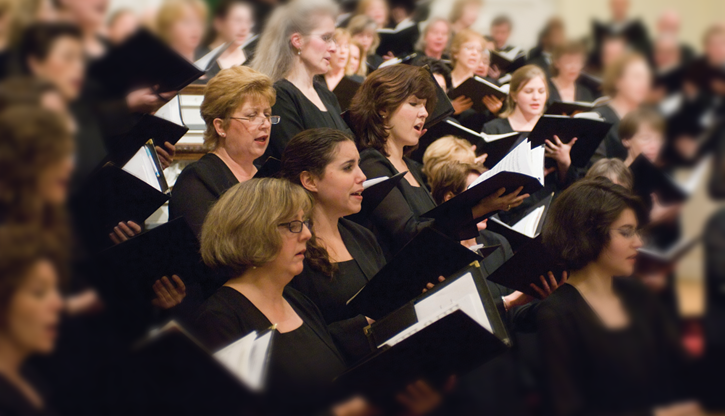 We ask that you RSVP to admin@hartfordchorale.org to help us plan for the number of visitors. Bring your love for music or simply your desire for enrichment. We look forward to meeting you!